The treatment for soft tissue and other injuries has come on leaps and bounds in the last few years. Yet for all this many, well-meaning, therapists of all persuasions still seem set on perpetuating some outright garbage. What are some of the biggest and best of them told on a daily basis to those seeking help for their injuries. 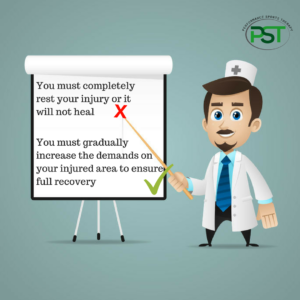 Even in the earliest stages of rehab rest isn’t a sensible option. 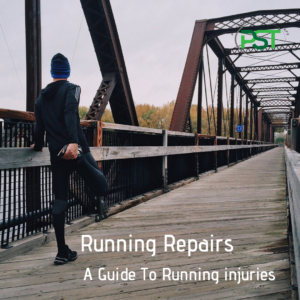 Yes, you don’t want to go running on a grade 3 gastroc tear but this doesn’t mean you should be resting completely. For the fastest possible recovery, you want to be training the injured side. Training your un-injured limb confers benefits to the injured limb. This means that once you are at the point where you can train it again you will not have lost all the strength you might have if you’d done nothing. You should also look at what you can do in a more general sense. If it is a lower-body injury then can you train your upper body? If you are a runner is it possible to use a rowing machine or ski erg to maintain your fitness? Easing back is a good idea but complete rest is not. 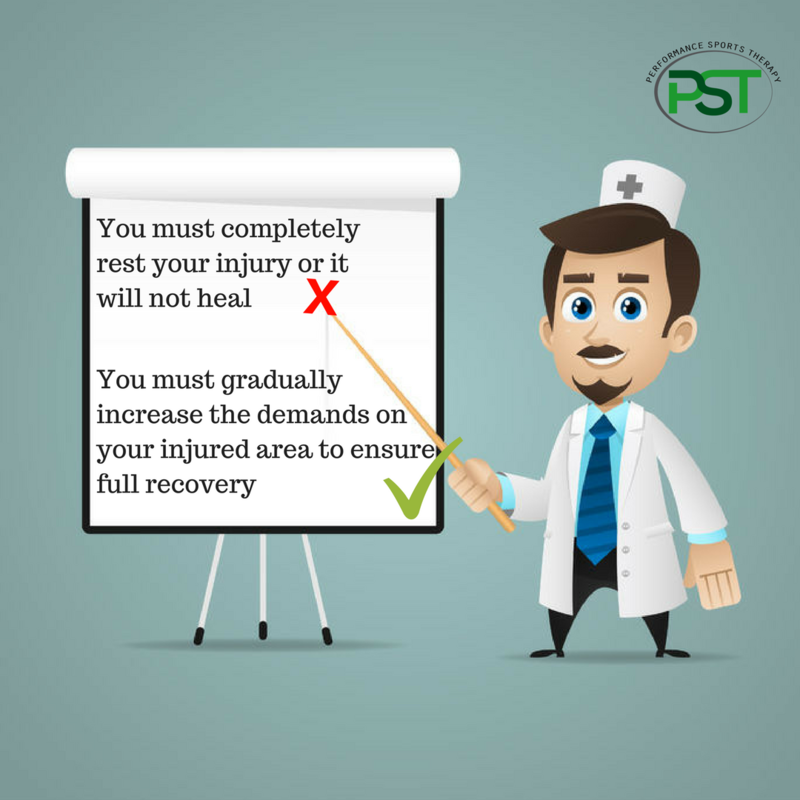 Plus as you progress through the rehab process greater and greater loads are required to ensure a full recovery. This is a “favourite” of mine. I don’t know how you go about breaking up scar tissue given we can’t put our hands on it without cutting you open! Scar tissue comes about as a result of how we heal. The muscle isn’t repaired with new muscle cells but with scar tissue which is primarily is made up of collagen. If we were to break this up we would be reinjuring the tissue. The degree of force required you would damage the tissue between the skin and the site of the injury. Another great nonsense statement. If your glutes aren’t firing then you would fall over, be unable to get up or walk. This doesn’t mean that there can’t be things going on you can’t improve on. General strength is often an issue and simply getting stronger can cure a lot of ills. Then there can be heightened tone due to a previous injury which might require a little bit of “reprogramming. It is never the case that they aren’t firing outside of you having either a spinal cord injury or a neurodegenerative disease. This is specifically related to the idea that your posture at your desk is causing your back or neck pain. There isn’t sufficient load in any of the situations to cause any damage and therefore pain. This does not mean that maintaining certain positions repeatedly for long periods is a good idea. Constantly holding a phone between your head and shoulder as you type isn’t great in the long term but every now and then isn’t a problem. Bad posture when deadlifting is a different thing completely. As is running with poor posture. IN one we have short duration very high loads and the other long duration low loads. 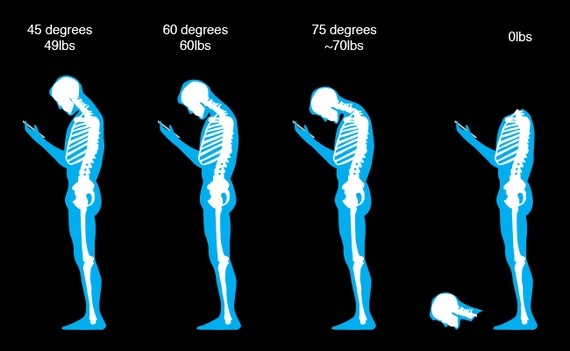 In both cases, if your posture isn’t good you are increasing your chances of a problem over time. Many of us could do with a bit more range of movement in one position or another but rarely is static stretching going to achieve this for you. Working to slowly improve your strength through larger ranges of movement will. Your range of movement is ultimately limited by what your brain perceives as being safe. 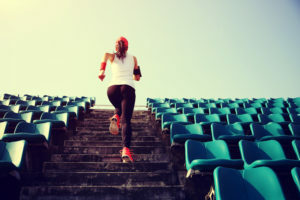 Therefore if you work on maintaining good form and working through as large a range of movement as possible the range of movement you can access will increase. There are other more specialised techniques that you can use but the best ones all involve working on getting stronger, sometimes in very specific movements, but it is about getting stronger. If you would like to have a chat about any injury you may have or how to adjust your training in relation to it, you can arrange a free phone call. or click here if you’d like to enquire about an appointment. Previous PostPrevious Foam Rolling – how to get the most out of it.